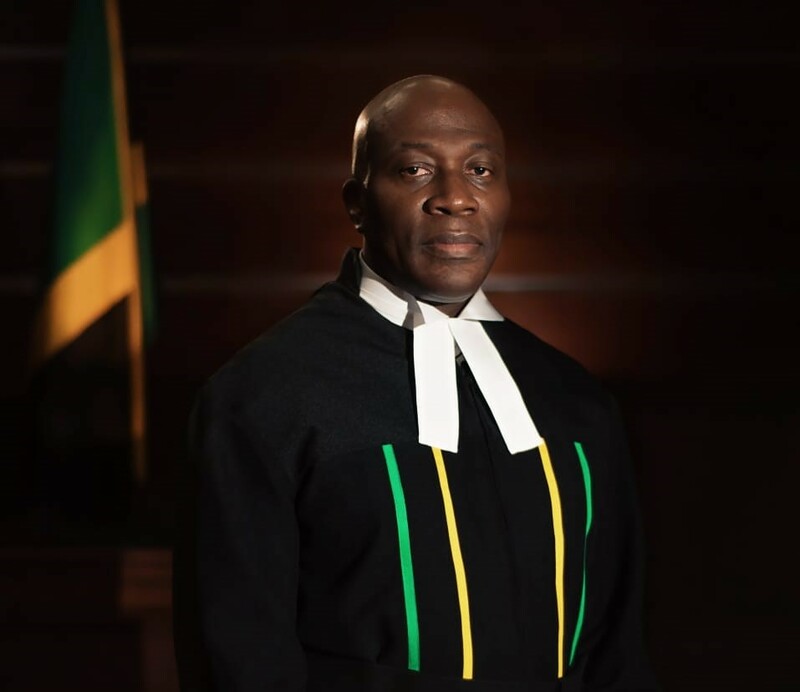 Welcome to the website of the Supreme Court of Jamaica. The purpose of this website is to provide visitors with information about the Supreme and Parish Courts and to provide an interface for accessing information on the procedures and daily activities at the Supreme Court. A strong and independent judiciary is at the core of democracy. It has been said that if you want to measure the level of freedom in any country, the first thing to be determined is whether that nation’s Judiciary is truly independent, from other branches of government and from all other influences of power, because ultimately a free society depends upon a judiciary that is loyal only to the law. Our Judiciary is committed to performing their role skillfully and impartially. We hope that you will find this site to be user friendly and the information useful. We invite your comments as to the usefulness of the information provided as well as your ideas for other content to be posted. Finally, please help us provide a quality product by letting us know if you encounter any difficulties while navigating through the site or otherwise."